Organizational life demands that humans find effective and satisfying ways to work together. This has never been more true on a global scale. The Organizational Behavior and Human Resources discipline's mission is to educate future managers and employees and to conduct cutting-edge research on topics that explore how human interactions can contribute to developing and sustaining effective and satisfying workplaces. Topics such as motivation, team dynamics, performance and feedback processes, leadership, gender issues at work, managing people within the internet environment, effective compensation strategies, and selecting the right employee for the right job are all addressed with our research and coursework. The Organizational Behavior and Human Resources department is composed of faculty who are trained in management and labor relations, as well as psychology and sociology . The faculty are graduates of leading universities from across the United States, are active scholars, and many hold research and teaching awards. 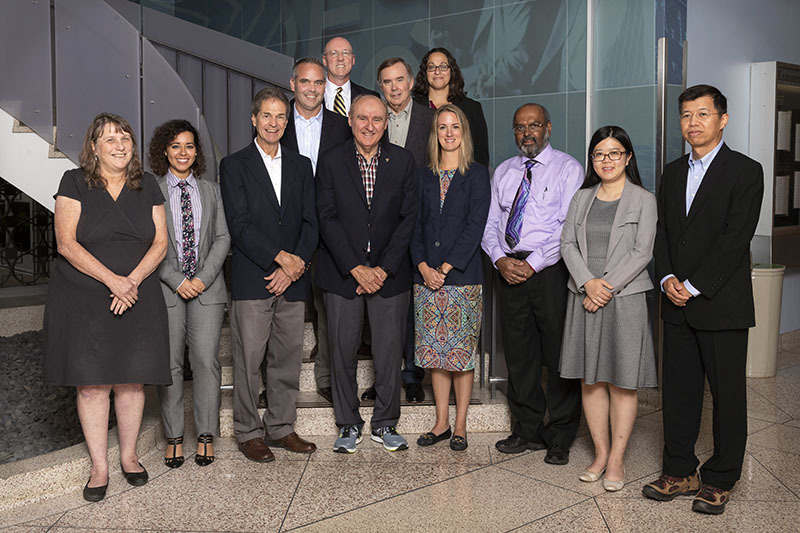 Organizational Behavior and Human Resources faculty serve on leading editorial boards and are active in professional organizations such as the Academy of Management, American Psychological Association, and Society for Industrial and Organizational Psychology. 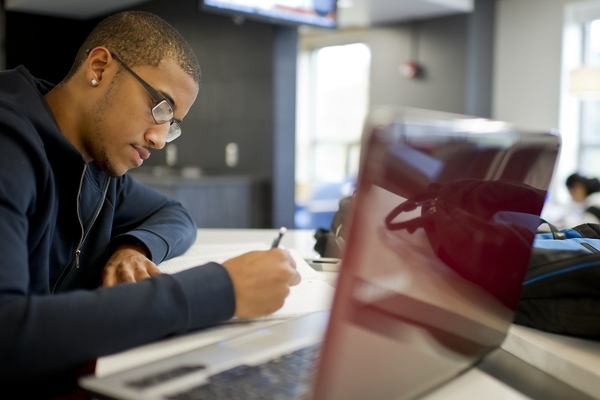 The Organizational Behavior and Human Resources degree programs attempt to create a learning environment that engenders high-quality scholarship, excellent teaching, and a collegial atmosphere where individuals are given opportunities for growth. Organizational Behavior and Human Resources faculty and students also will often draw on supporting work from nationally-recognized departments of Psychology and Organizational communication. Similarly, faculty and students interested in the management of technology have been involved in joint projects and courses with world-class Engineering and Science departments.